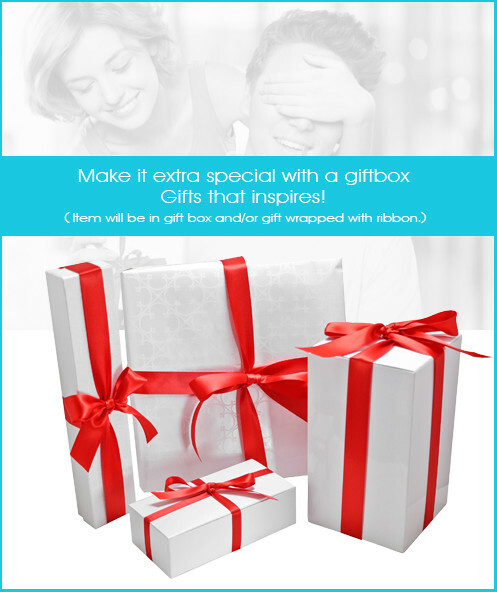 Include your personalization in your favorite font style. Personalization will be centered for most items and size will be adjusted to best fit. Only Alphabet Characters and Numbers. Note: Numbers are only available in Times Roman, Arial,& Block. Which Rhinestones do I choose? Whether you choose to glamorize your product(s) with our premium crystal rhinestones or the widely popular Swarovski rhinestones, you will be exceedingly happy with any of the two choices. We carefully align and affix each rhinestone to your product(s) with skilled craftsmanship, to ensure it matches the highest standard. We included several different radiant color stones to our rhinestone product line to match your special occasion. Our premium crystal rhinestones are radiant cut stones with high brilliance. It meets the highest standard for those who love bling! 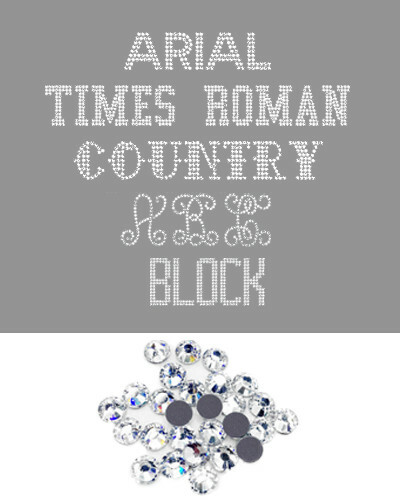 They are one of the finest cut rhinestone crystals available in the world for a very affordable price! We also include the world famous and all time favorite crystal, Swarovski. 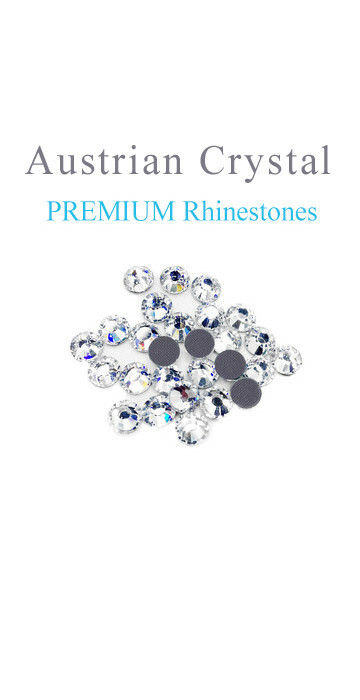 This is a premium brand for the finest crystal manufactured by Swarovski from Austria. Swarovski rhinestone and jewels feature superior cutting and polish for the great sparkle and shine. More than 100 years of dedication have transformed the name Swarovski in to the synonym for crystals. They have set the standards for rhinestone manufacturing industry. Today, the name of Swarovski stands for exacting workmanship, quality , and creativity all over the world. It's the perfect choice for customers who demand only the best and highest quality rhinestones. THE ULTIMATE FASHION FORWARD BOTTLE The stylish “Le Baton” Travel Bottle keeps beverages cold for up to 24 hours and hot up to 8 hours. The slender design of this trendy bottle makes it the perfect travel companion, slides effortlessly into laptop bags, carry-on luggage and backpacks. The stunning matte finish, complete with stylish lid makes it a must for all fashion enthusiast. It truly is creative drinkware at its best! You need to get one soon!